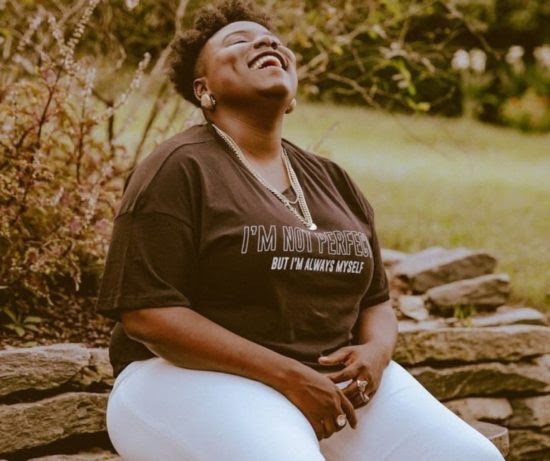 Home Entertainment Lifestyle Teni Is Dating Wizkid! Lol! You read the headline right! It is Teni dating Wizkid..